Planning a kid’s birthday party is a stressful experience for a parent. For one Florida father, however, it was an opportunity to raise the bar. Travis Schwend wasn’t content to simply throw a shindig at the local Chuck E. Cheese or skating rink. 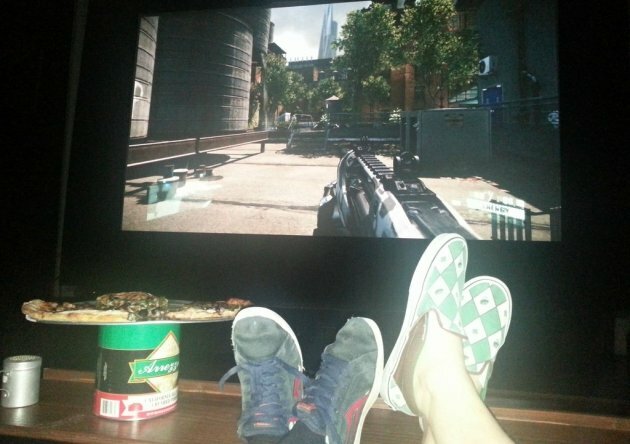 Instead, he arranged something special for his son Jonah’s 13th birthday: a gaming experience like no other.